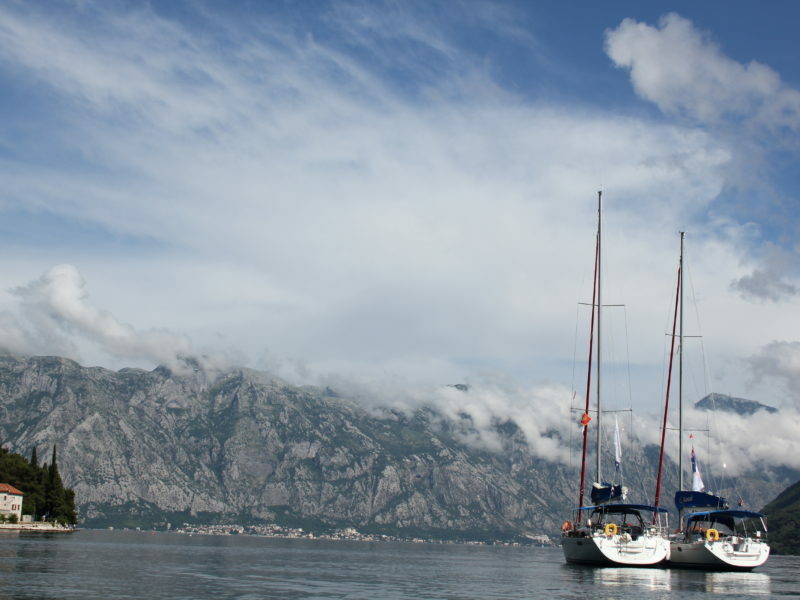 Sailing Adventures Croatia will take you from Split to Dubrovnik and the to the spectacular Montenegro, visiting islands, villages and Bays in between. 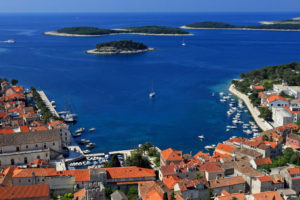 You will visit The Old City of Dubrovnik and The Diocletian Palace in Split as well as the islands of Korcula, Vis, Mjet, Brac, Hvar, Solta and Lastovo. 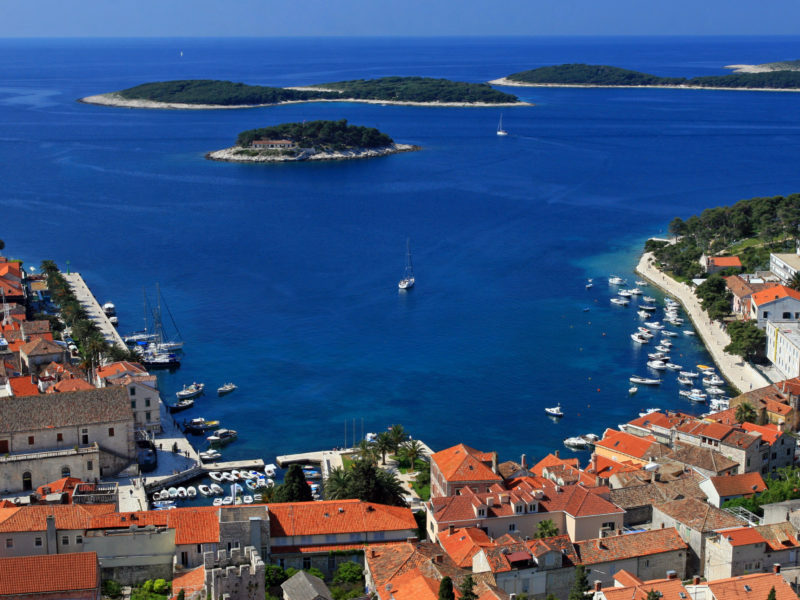 Exploring towns and villages along the way such as Komiza, Korcula Town, Zaklopatica, Vrbosca, Maslinica, Hvar Town and Milna just to name a few. Then on to the the stunning Montenegro to visit the Old City of Kotor, Porto Montenegro and some of the best restaurants in Europe. 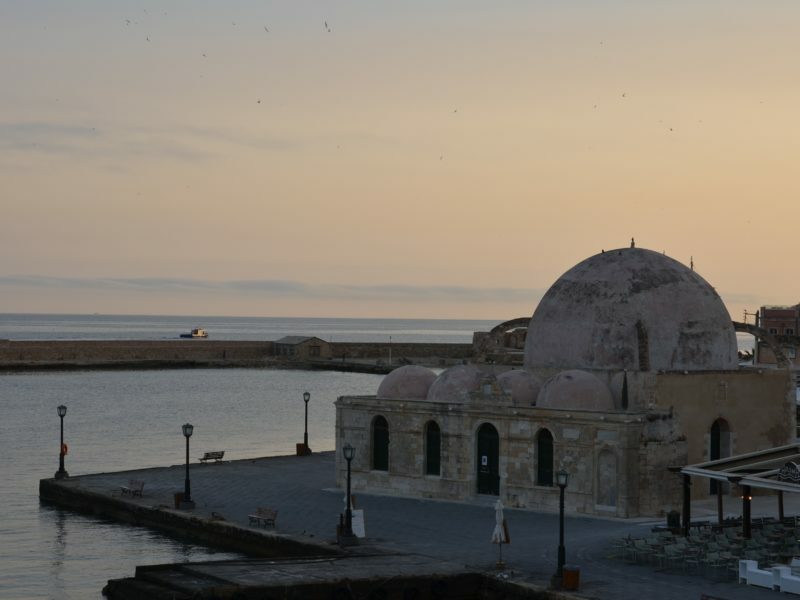 While docked at one of the many village promena des, we take the opportunity to meander through the old cobbled streets of the seaside villages and stop in at cosy cafés to soak up a coffee whilst watching the locals go about their day. Allow yourself to be lured by one of the many ice cream parlours that promise to serve the yummiest “Sladoled” you’ve ever tasted. June & September are the months that we travel to this area of Eastern Europe. The temperatures are moderate and seas calm. Fantastic weather for cruising. The waters are warm and perfect for swimming, kayaking and exploring. 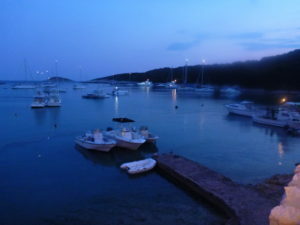 The mainland and islands are dotted with fishing villages, apparently unchanged in many years and the otherwise uninhabited islands come alive in the summer as the restaurants, cafes and bars open up for the passing summer trade. 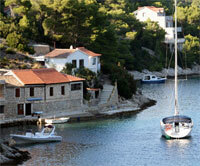 We are going to discover the heartland of Croatia – the Dalmatian coast. 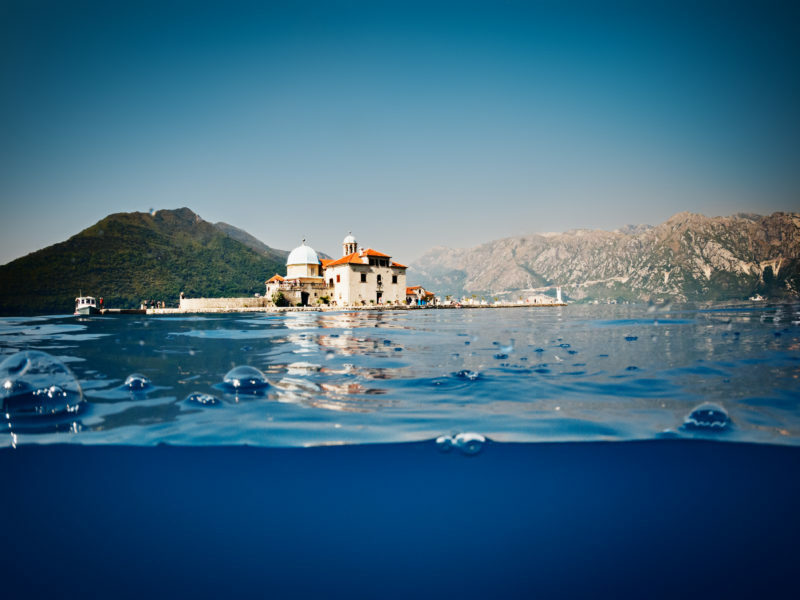 This area of the coast allows you to take in the history and architecture of Split, Trogir and Dubrovnik; lose yourself in smaller towns such as Komiza, Hvar Town, Vis or nearby Vrboska on Hvar; not to mention the beauty and wonder of Montenegro. 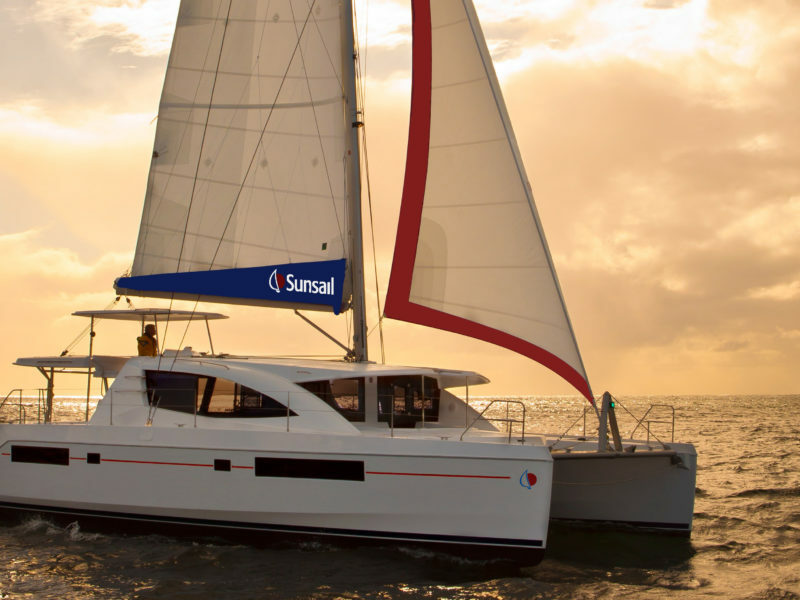 The smaller sister of the Sunsail 444, the Sunsail 443 is a revolutionary new catamaran which uniquely balances comfort, space and a sailing performance unrivalled by most catamarans. The most noticeable feature of the 443 is her covered forward cockpit which is accessible from the main saloon giving even more space for socialising and relaxing, as well creating cooling breezes into the interior. 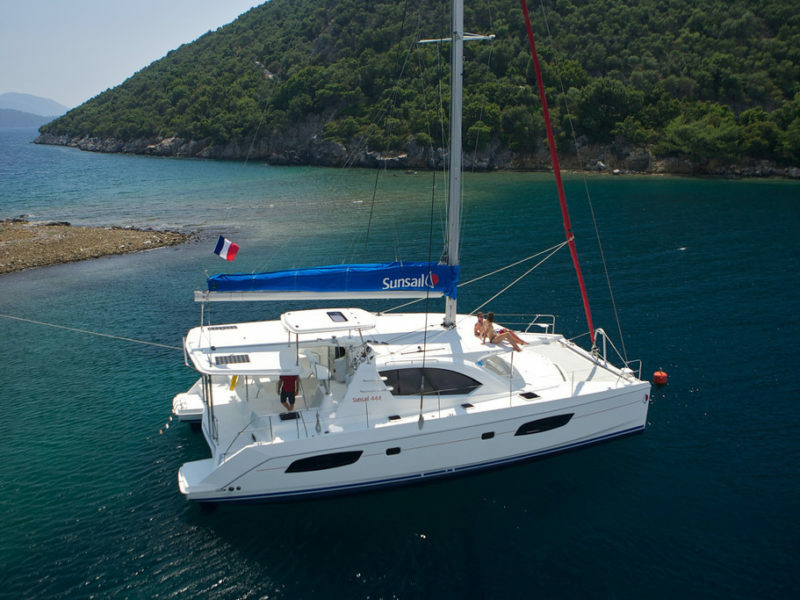 This Sunsail 443 has 3 cabins which are large and spacious, en-suite shower rooms with separate heads (toilets), and the layout provides privacy and space where needed. Her low stern hull platforms mean it’s easy to get in and out the water, so great for swimming. Her davits are electric and offer stress free launch and recovery of your tender. Sailing the 443 is unlike sailing a normal catamaran, with deep narrow groove hulls and shallow draft the 443 is able to sail as close to wind as many a monohull. Not only is she good sailing up wind, but she is also steady downwind with limited roll, ensuring the G & T’s stay firmly on the table. Her 360 degree helm station gives complete control from one place, all electronic navigation aids are as standard, along with plenty of additional features including air-conditioning. The 443 also has solar panels for added battery life. This revolutionary new catamaran uniquely balances comfort, space and a sailing performance unrivalled by most catamarans. The most noticeable feature of the 444 is her covered forward cockpit which is accessible from the main saloon giving even more space for socialising and relaxing, as well creating cooling breezes into the interior. All cabins are large and spacious, featuring en-suite shower rooms with separate heads (toilets), and the layout provides privacy and space where needed. Her low stern hull platforms, like the 384 means it’s easy to get in and out the water, so great for swimming. Her davits also like the 384 are electric and offer stress free launch and recovery of your tender. Sailing the 444 is unlike sailing a normal catamaran, with deep narrow groove hulls and shallow draft the 444 is able to sail as close to wind as many a monohull. Not only is she good sailing up wind, but she is also steady downwind with limited roll, ensuring the G & T’s stay firmly on the table. Her 360 degree helm station gives complete control from one place, all electronic navigation aids are as standard, along with plenty of additional features including air-conditioning. Like her smaller sister, the 444 also has solar panels for added battery life. 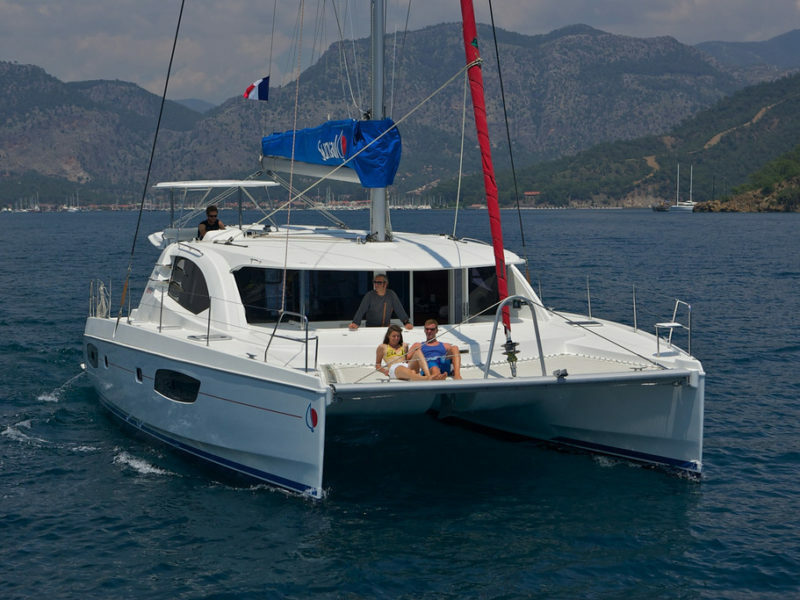 The Sunsail 484 catamaran, with excellent performance under sail and plenty of space above and below, is the perfect yacht for sailing with a large group of friends and family. Guests will enjoy a number of luxury amenities including a large forward cockpit with access to the main saloon – an all-new design element that increases living space, visibility and comfort. The expansive main cabin features a full entertainment center, large settee, and dining table – all surrounded by windows offering 360-degree views of your beautiful surroundings. The private guest staterooms are luxurious, bright, and airy with double beds, plenty of storage space and en-suite heads with showers. The modern kitchen is fitted out with everything you’ll need, so dine and drink with the ultimate sea view at the cockpit table. The two wide rear platforms allow for easy access to and from the yacht, ideally suited for swimming and watersports of all kinds. The large deck area and great saloon space means that up to 10 people can wine, dine and sail in perfect comfort. Luxury Sailing Yachts, Hotel Accommodation Ashore (1 night Split & 1 night Dubrovnik), Host/Hostess, Qualified Skippers, All Meals (aboard & ashore), local house wines, beers & soft drinks whilst aboard & at dinners ashore, transfers to and from airports, Mooring Fees, Fuel & Local Taxes. Air fares, Travel Insurance, Bottled Wines at Restaurants & Spirits. Having attended a number of sailing trips organised by Sailing Adventures, I thought I should pen you a note of thanks. Your overall organising, the great company, the food (! 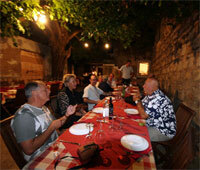 ), and the warm hospitality are just first rate. I would also like to commend ‘Pozz’ (Brian) for his first rate seamanship that makes everyone feel so secure in all sailing conditions. I remember that while watching a movie called ‘White Squall’, which has a sad ending, I had thought ‘how difficult it would be to entrust the lives of your children to a crew and captain’ – well, I can honestly say I would have no qualms entrusting my children to a Sailing Adventures trip – but they have to be put to work! T Thanks again for great sailing memories. Last year my wife and I joined Sailing Adventures on a wonderful holiday in Koh Samui, Thailand. Combining our love of sailing with travel to an exotic destination was an ideal way to experience another culture while holidaying with friends. The first week was spent racing a chartered Beneteau yacht in the Koh Samui Regatta, whilst our partners shopped and relaxed with massages on the beach. During the second week, we chartered 2 yachts and cruised the outer islands in company, sailing in ideal conditions to a new destination each day, and anchoring in secluded bays in the evenings. Our challenge during the second week was to find unique dining experiences throughout the islands which mainstream tourists would never have had the opportunity of visiting. I would recommend Sailing Adventures to anyone who is looking to experience a culture in a way that only the freedom of sailing offers.